It’s that time of year again and developers around the world are planning to launch some of their most exciting events of the year. 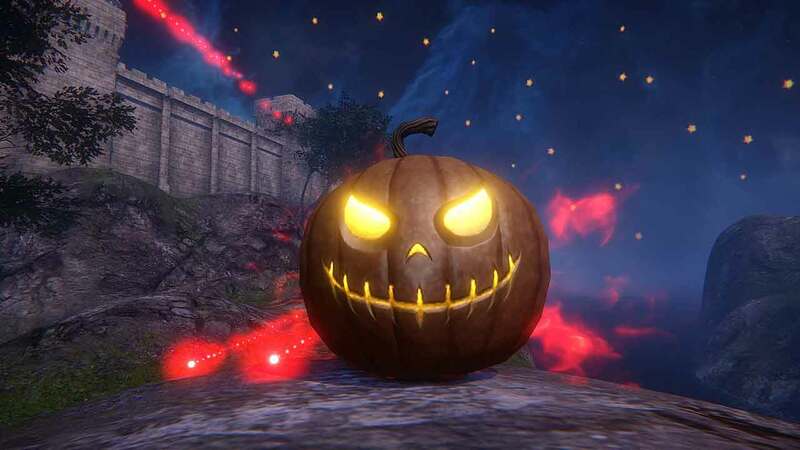 WeMade Entertainment and Nexon America today offered Riders of Icarus players a sneak peek at some of the rewarding content on offer this Halloween season in the premier mounted combat MMO. Riders of Icarus continues to prove popular among the MMO crowd following a huge update recently and the announcement that the game has attracted over 1 million players, many of which are expected to return for this months lineup of events. The sneak peek comes via a short post on the official website detailing this years Halloween festivities that players will encounter in-game in the coming weeks. Many are ongoing events while others will be more exclusive and boast greater rewards. Lastly some of the games more popular dungeons available with the original release will be getting the legendary makeover. During the event players can enjoy Lavalight Cave, Carleon Manor and Ruins of the Matren with new legendary difficulty settings and rewards.